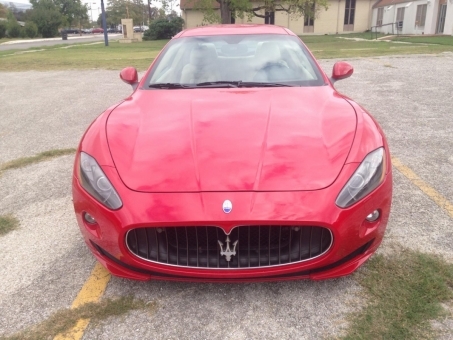 2011 Maserati GRANTURISMO S. Automatic Transmission. Only 14,005 miles. Very clean. RUNS EXCELLENT.